Two more fake "Lapatasker" domains, registered on 27/4/11 but otherwise the same as these. These will no doubt be used to push money laundering "jobs" and the like, avoid. Some sort of .htaccess hack is going on, redirecting users to infernomag.com and then on to a malicious site that looks like it's downloading a Zbot variant. It only seems to work with Internet Explorer, and only when the page is accessed from a search engine (like Google). infernomag.com is hosted on 85.17.132.194 (Leaseweb) which is the same server as gtracking.org which alters the .htaccess file as described here. Detection rates are rubbish. AntiVir detects the payload as TR/Dropper.Gen, BitDefender as Gen:Variant.Zbot.34, Ikarus as Trojan.Win32.Pirminay and Sophos as Mal/Ponmocup-A. Other products do not seem to detect anything at all. Blocking those IPs of 85.17.132.194, 85.17.19.201 and 85.17.19.203 is safer than trying to block the domains. Blocking the whole /24s instead would probably cause very little inconvenience. This particular scam has been around for a couple of years and is so common now that I've christened this group of scam domains "Lapatasker" after the email address used in some of the older WHOIS details. The host is "Enter Net Team" / "Power Host" in Romania. Blocking 86.55.96.0/23 is a quick win if you can do it. Implicated in malware distribution, botnet C&Cs and spam, the network range 62.122.72.0/21 (62.122.72.0 - 62.122.79.255) is currently quite active in evil activities (you can find examples here and here and the SiteVet report here). There aren't many sites in this block, and they are almost all either in 62.122.73.0/24 and 62.122.75.0/24 (but blocking the /21 is safer).. but the vast majority of sites are rated deep red at MyWOT (a full list of sites and ratings can be downloaded here). If you Google the first three names you get some very telling results. Blocking the /21 is probably the best idea. I can identify the following domains in this block in case you want to block by domain name, or for more detail download the CSV version. 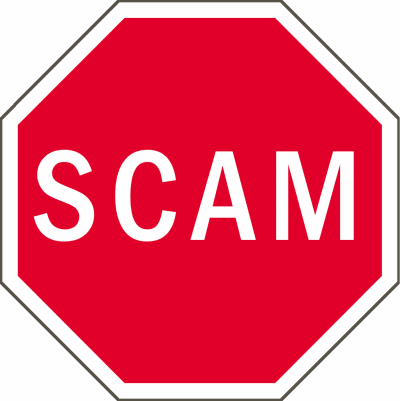 Another list of fake job domains relating to this long running scam and in addition to these recent ones. 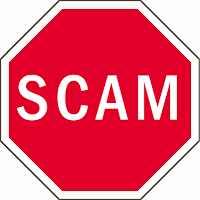 Solicitations are sent by spam are are attempting to recruit people for money laundering etc, so best avoided. This scam has been around for years - basically, you get an unsolicited email from a company claiming to be a domain registrar in China (it is usually China) that says that someone is trying to register a domain similar to one that you already own. The idea is that the recipient will panic and buy an overpriced and basically worthless domain from them. If you are worried about domain poaching, then usually the best place to start is your own domain registrar or another well-known reliable vendor, rather than responding to this unsolicited approach. This email is from China domain name registration center, which mainly deal with the domain name registration and dispute internationally in China and Asia. On April 21st 2011. We received HAITONG company's application, they want to register " dynamoo" as its Internet keyword and CN/Asia domain names. It is china and Asia domain names. But after checking we find this domain name conflict with your company, in order to deal with this matter better, so we send you email, and want to confirm whether this company is your distributor or business partner in China? I can only assume that this is some sort of strange scam. 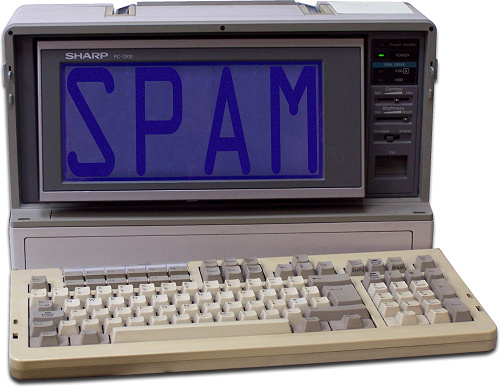 The email originates from 74.55.158.162 which is flagged as being quite spammy. Beats the heck outta me. Another list of fake job domains, almost identical to this one. Avoid. Yet another installment in this endless series of fake job offers, the domain wug-hire.com is being used as a reply-to address for this particular scam. 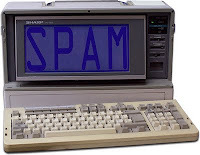 The "wug" name has been used before in this spam run. I am writing to you in the name of the corporation the Human Resources department of which I represent. Our enterprise has a lot of different lines of business. Attn! You can apply for this vacancy if you have a permission to work in Europe! Please e-mail your name and phone number and we will invite you for interview. 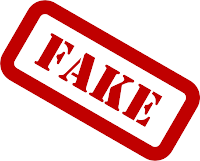 Usually these fake jobs involve laundering stolen money via wire transfer, but sometimes they involve other "back office" functions such as registering fake businesses, identity theft, auction fraud and many other things which are best avoided unless you really want to spend time in jail. The injection attacks from lizamoon.com and other domains continue.. and they link back to a popular blog post about a very different attack site at worid-of-books.com because at the moment, all these sites appear to be on the same server at 95.64.9.18 belonging to Intermedia TOP SRL. Right now the safest thing to do is block traffic to 95.64.8.0/23 (95.64.8.0 - 95.64.9.255) at the very least. But given that there are several bad networks now within the mostly Romanian 95.64.0.0/16, there's very little to lose in blocking the whole /16 for now if you don't have dealings with Romania. If you need to block by domain, then the list below is everything that I can identify in this block.